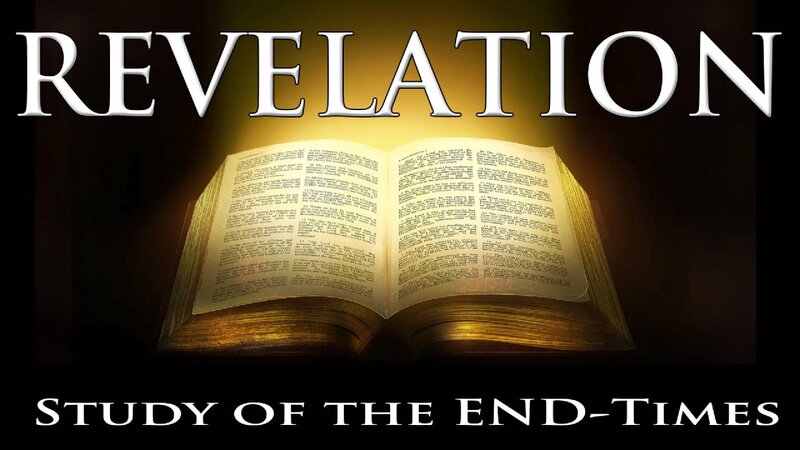 The Book of Revelation is ALL about the Revelation of who Jesus is and what He will accomplish in the End-Times as He is coming for His Bride. 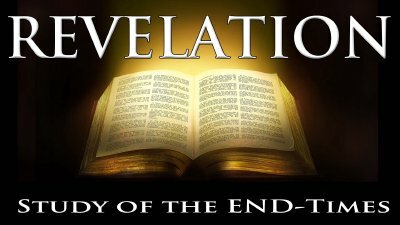 This Study is one of the most comprehensive, revelation filled, studies of the Book of Revelation ever made publically available. 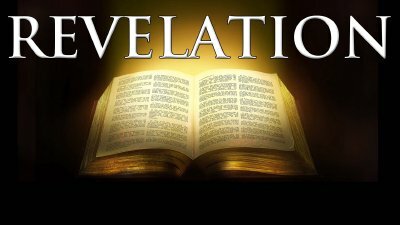 There are 30 amazing attributes of Jesus described in the first 3 chapters of Revelation.  Each of these attributes are full of deep revelation about the character, nature, and beauty of God.